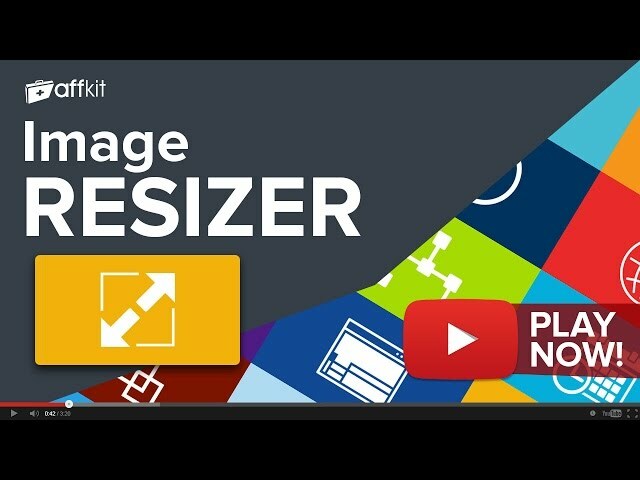 Image resizer and cropper tool helps you to quickly prepare your banners, cropping and resizing a batch of images in the minimum time possible, faster than any image editing software. This tool will save you hours of work and most importantly time. Image resizer and cropper comes free with your AffKit membership. Sign up now to have full access to Image resizer and cropper and another 20 must use tools. If you're already a member you can Log in now or Sign Up to get access.